handreads7-30 said: Peter, Thank you for sharing your journey with us. You’re an inspiration. Be well, BP BP, I appreciate your kind words. Take care! pdalowsky said: absolutely awesome to read this, great to hear you are well my friend and the future is bright for you. Thank you for the kind words. It’s a great day to be alive! PorchgirlCO said: Yay!!!! As a cancer survivor myself, I'm so happy for you!! Inside job is my favorite for every situation....wished they would play it more!!!! Congratulations on being a Survivor. How we choose to feel is how we are! igotid_8 said: From one cancer survivor to another, keep fighting the good fight, Pat - and keep rocking' in the free world! Bill Congratulations, Bill! Thanks for the kind words. 4 months from today we will be rocking at Wrigley! 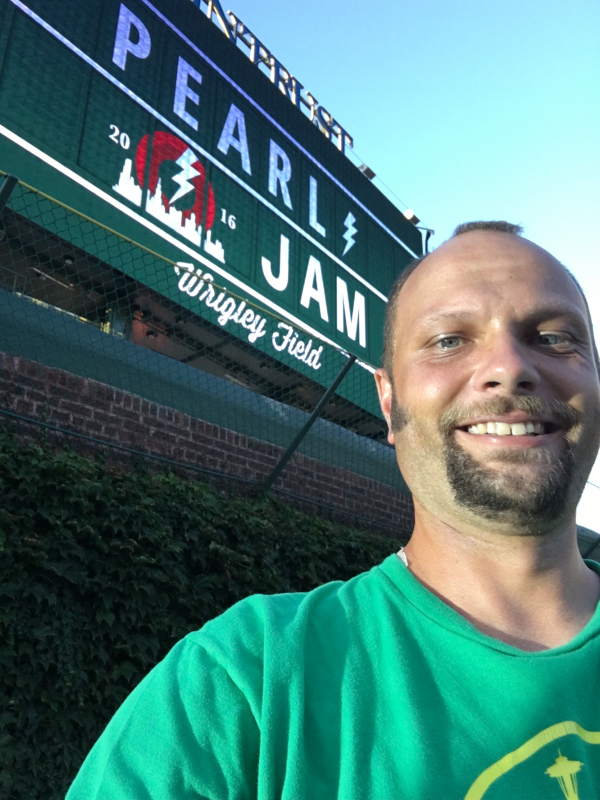 -Buru- said: Bump for Long Road at Wrigley. Thank you! trees said: My thoughts are with you brother ,gkad your doing good,we will be in Chicago as well for the shows,glad your ,Alive I appreciate the message. Chicago is going to be amazing! Just got back from a week long vacation with my family. Take time to be with the ones you love!